"THE WORLD'S FAST DRYING DIVE SUIT" - dries in minutes and incredibly warm! Imagine never having to put on a wet, cold dive suit ever again! That's now a reality with our new iDRY semi-dry dive suits! 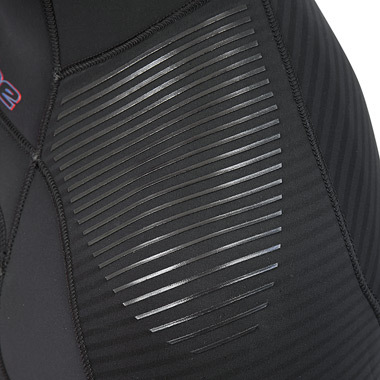 Exclusive to Probe Wetsuits, our revolutionary "QUICK-DRY" fleece inner lining not only dries super fast! Its also super warm, super flexible, super comfortable and makes the suit super easy to slide on and off over your skin. A major warmth advantage of our "QUICK-DRY" fleece inner lining is that it performs similar to wearing a fleece thermal garment under your entire suit. 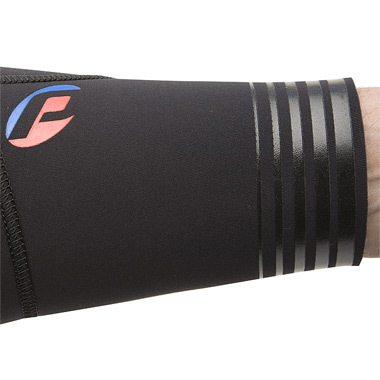 Providing you with extra "built-in" warmth by trapping your core body heat next to your skin. SIZES: 6, 8, 10, 12, 14, 16. – our revolutionary new "Quick-Dry" fleece lining not only dries super fast, it's also super warm, super flexible and super comfortable against your skin. 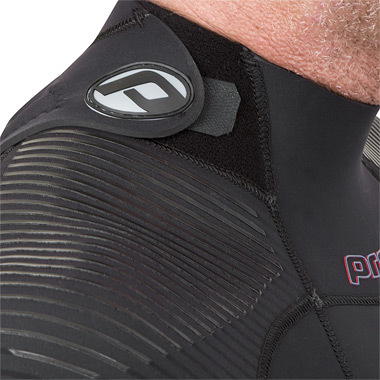 Featured throughout the entire suit, you'll never have to put on a wet, cold wetsuit ever again! iFLEX 360 ULTRA-STRETCH DIVE NEOPRENE - Featured throughout the entire suit for unrestricted freedom of movement in all directions. 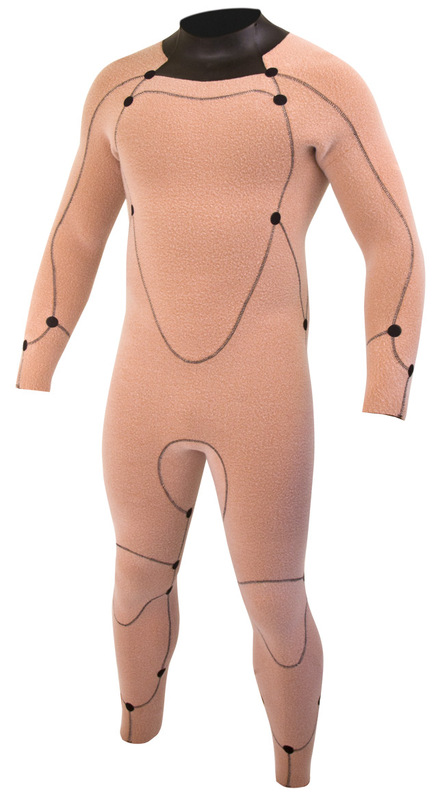 iFIT–3D Pattern Technology – Our lifelike fully contoured 3D patterns are intelligently shaped to the body to provide the most comfortable, non-restrictive water tight fit possible. iLOC Back Zip - Stainless Steel zip head with offset teeth for an extra water resistant seal. GBS Seal Seams - Double glued for zero water penetration and blind stitched for durability. - soft, subtle and fully adjustable for a super comfortable watertight seal. 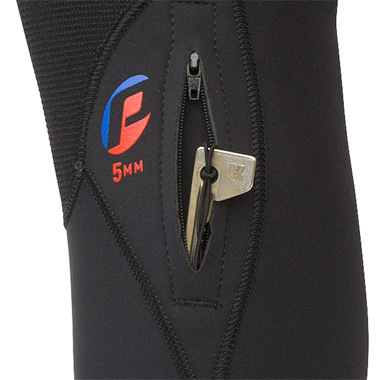 - prevents any water that may penetrate the zip from entering the suit, keeping you warm and dry. 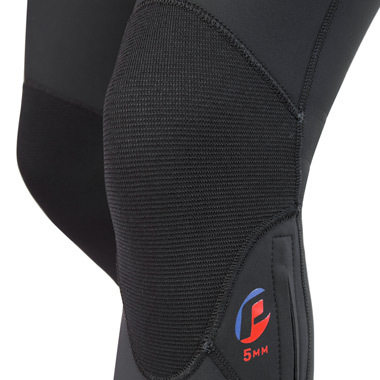 – strong and durable, but highly flexible for unrestricted freedom of movement. – applied to shoulders for anti-slip and abrasion protection from your BCD. - for chafe-free ease of movement and extra comfort. - external concentric 3D-GEL seals provide a perfect seal against your gloves and boots. - with internal lanyards. Security for your keys while you dive or for emergency spares like o-rings or mouthpieces.